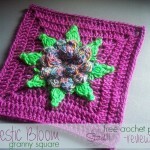 All Free Crochet gave me a wonderful opportunity! 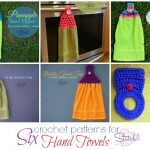 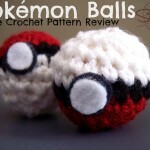 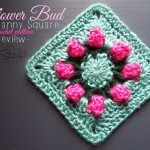 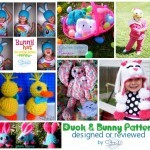 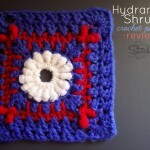 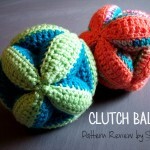 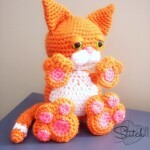 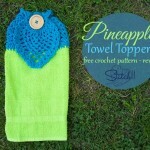 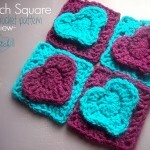 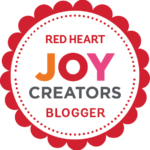 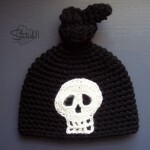 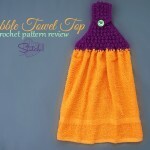 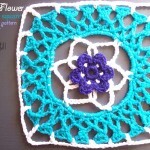 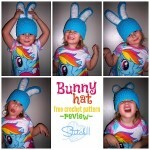 I was given the chance to review some amazing yarn, and share a free crochet pattern using it! 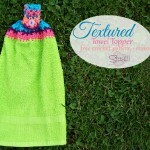 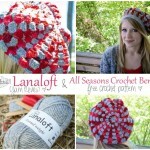 Check out the Lanaloft Yarn Review HERE! 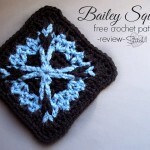 Get your copy of the free Beret crochet pattern HERE!